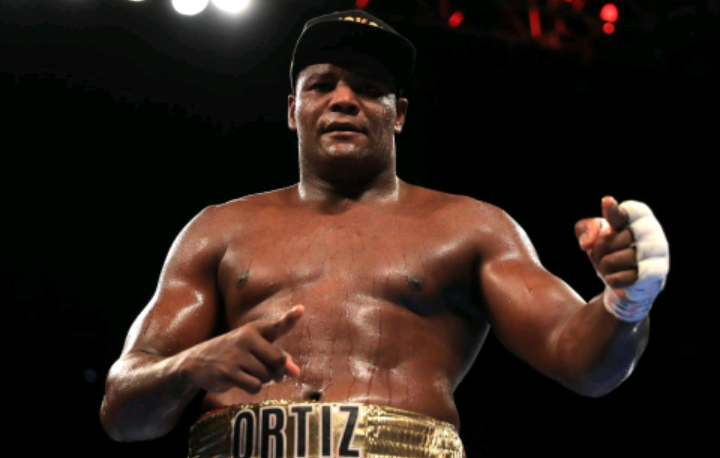 In the co-main event, with Deontay Wilder on hand, Luis “King Kong” Ortiz returned to the ring for the first time in a year. Ortiz, was just recently reinstated by the WBC just last week and fined $25,000 after a failed drug test. It was determined that Ortiz failed to disclosed a blood pressure medication he was taking. 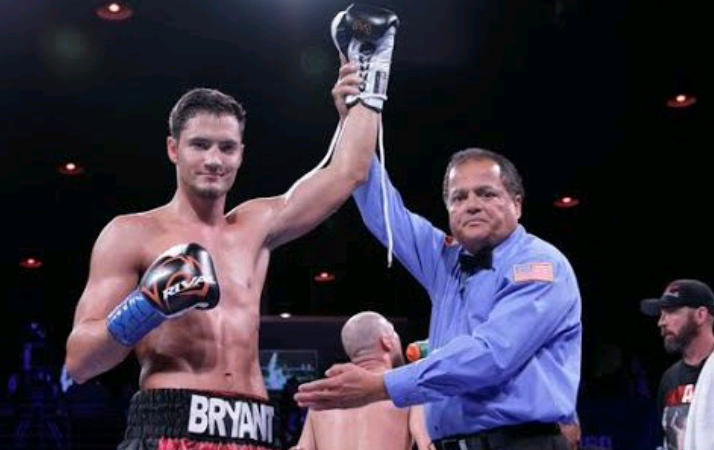 In the third bout of the evening on the FS1 card from Hialeah Park in Miami, Florida Ortiz (27-0, 23 KO’s) faced Daniel Martz (16-5, 13 KO’s) in a 10 round heavyweight fight. 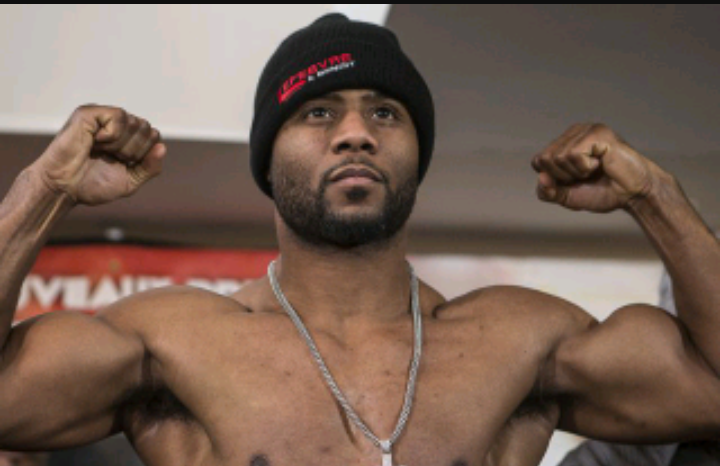 Ortiz came out behind his jab working the body and was able to drop Martz with a series of body shots. Ortiz was pacing himself while being the aggresor. It looked like Martz had no interest in being in there. The second round Ortiz came out and landed a wicked shot that dropped Martz to give Ortiz and impressive second round knockout. In the post fight interview Wilder and Ortiz exchanged words and it appeared as if a verbal agreement was made by both fighters to meet next. Looks like Ortiz vs Wilder will be coming in the first half of 2018.